+Significantly increases joint mobility and reduces pain levels. 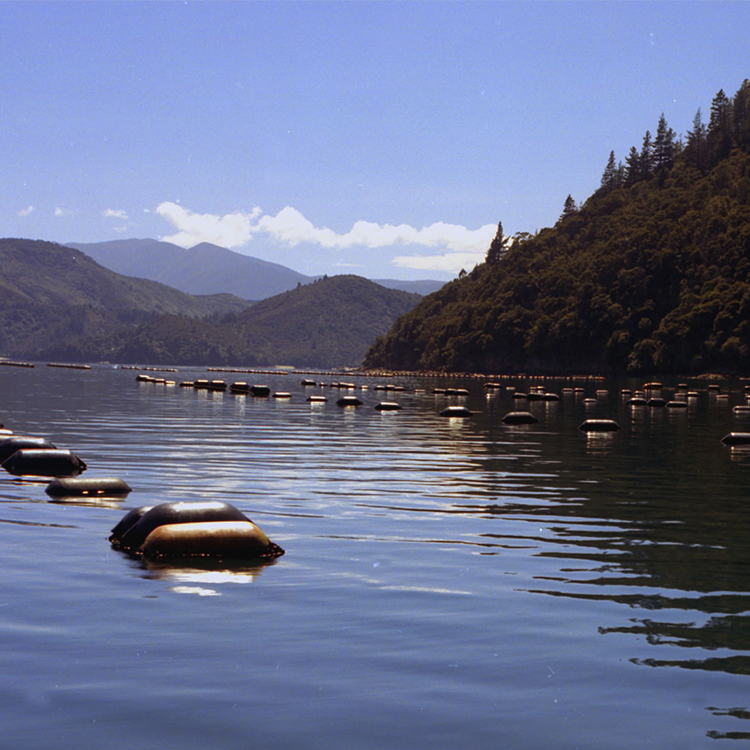 +Greenshell Mussel meat is one of the most sustainable omega-3 resources in the world which is a farmed resource. 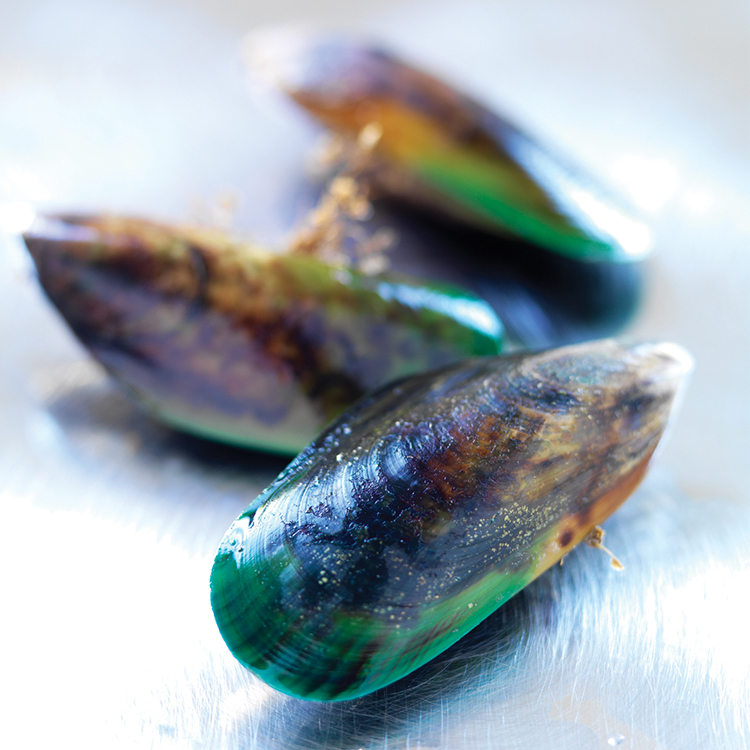 Aroma New Zealand Ltd is very proud to launch the new generation Greenshell mussel extract GlycOmega-PLUS™. For generations the native coastal Maori population of New Zealand has consumed raw New Zealand Green Lipped Mussels as a primary part of their diet. This unique mussel is known scientifically as 'Perna canaliculus'. For centuries, it has provided an excellent source of protein, vitamins, minerals and extremely valuable Omega-3 fatty acids. For many hundreds of years, the Maoris would harvest the mussels growing naturally on the seashores and would eat them raw. Even though they saw the mussel as an important part of their diet, they did not realise the benefits they were gaining. The Green Lipped Mussel possesses a profile of Omega-3 essential fatty acids which are unique to its species. The presence of this rich source of essential fatty acids provides the mussel with potent soothing action. With several years of scientific research Aroma NZ Ltd have formulated GlycOmega-PLUS™ a proprietary blend of cold opened Greenshell Mussel meat (Perna canaliculus) and a botanical anti-oxidant which together provide significant levels of anti-inflammatory activity. Should you be looking for a high quality joint care product with proven benefits in both the human and veterinary market then GlycOmega-PLUS™ is the natural choice. 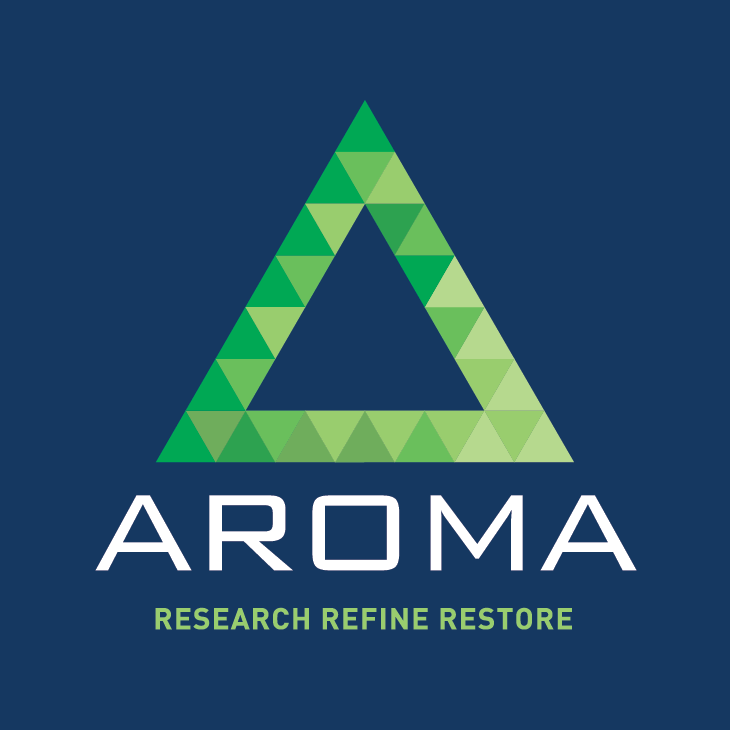 Aroma uses an alternative extraction procedure that does not require the use of toxic chemicals. 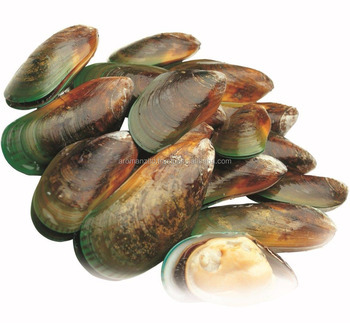 Greenshell (Green Lipped) Mussel Extract is eligible for export to the USA, European Union (EU) and rest of the world.